The Egyptians first used copper tools then changed to bronze tools because they were better to work with. By 200 BC they changed to iron tools. With these tools they built great monuments. 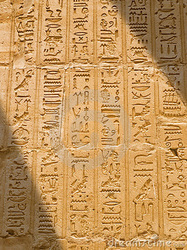 Ancient Egypt had significant achievements during the dynastic period, including mathematics, medicine, and astronomy. The word paper comes from the Greek term from the ancient Egyptianwriting material called papyrus, which was formed by peeling strips of papyrus plants. Papyrus was discovered as early as 3000 BC in Egypt, and was sold to Greece and Rome. But the establishment of the Library of Alexandria limited the supply of papyrus for others. 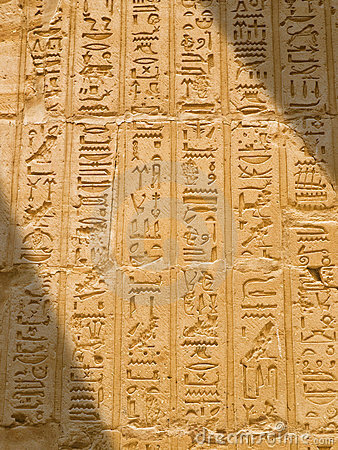 Egyptian hieroglyphs, an advanced writing system, served as the basis for the Egyptian alphabet from which later alphabets were developed. With this ability, writing and record keeping, the Egyptians developed one of the—if not the—first decimal system. Many temples from Ancient Egypt are still standing today. Some are in bad shape from wear and tear, while some are gone entirely. 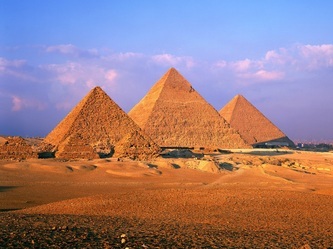 The Egyptian structures are among the largest constructions ever conceived and built by humans. They are a huge role in Ancient Egyptian civilization. Imhotep, was the first documented engineer. The Nile valley has been the place of one of the most influential civilizations in the world with its architectural monuments, which include the pyramids of Giza and the Great Sphinx—among the largest and most famous buildings in the world. 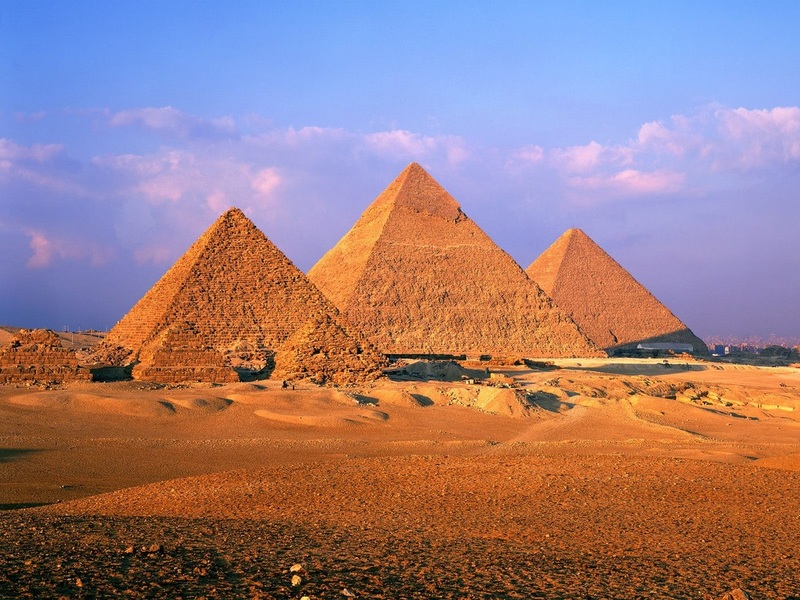 There are no more famous ancient sites within Egypt or, in any part of the world, than the Great Pyramids at Giza. 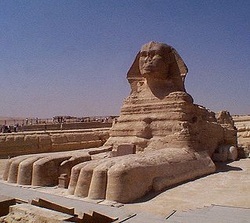 They are, the image most associated with Egypt. They have been both the main destination for tourists and a source of imaginative thought to the world for over three thousand years. The Egyptians also played an important role in developing Mediterranean maritime technology including ships and lighthouses. Its art and architecture were widely copied, and it carried off across the world. The tools of their society helped their economy because with the tools they made, they made the pyramids. This helped them to become noticed and now make money off tourism.